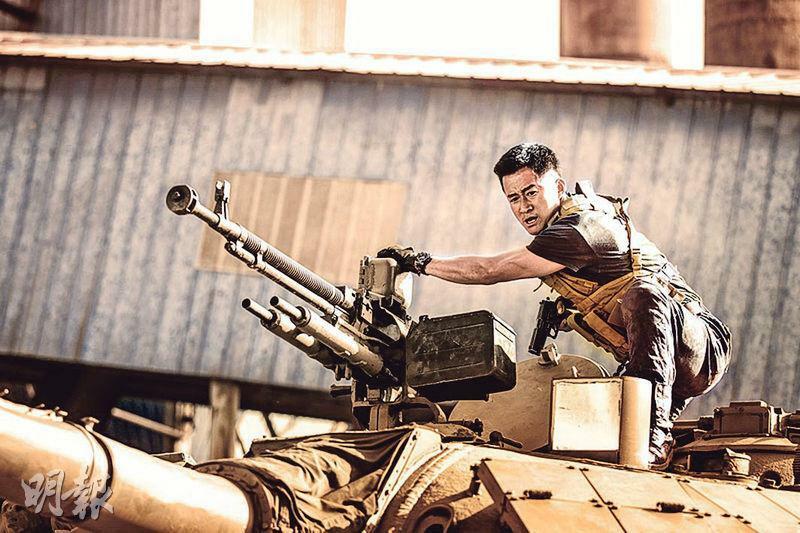 The Wu Jing directed and starred WOLF WARRIOR 2 made over 5.4 billion yuan to become the highest grossing film in China's history and landed into the top ten of the global box office and the 10th highest grossing film in the world. The film will open on the 7th in Hong Kong and the premiere will take place the day before. The director and star Wu Jing will attend with lead actress Celina Jade (Lo Ching Shan). In the latest production special, everyone said that Wu Jing built WOLF WARRIOR 2 with his life. One of the most thrilling scene had to be the tank scene. The tank operator could not see the front line, so any mishap from Wu Jing and he would be crushed under the tank. He was injured on a metal chain and fell from above. Wu Jing will share various difficulties and hardship of making WOLF WARRIOR 2.